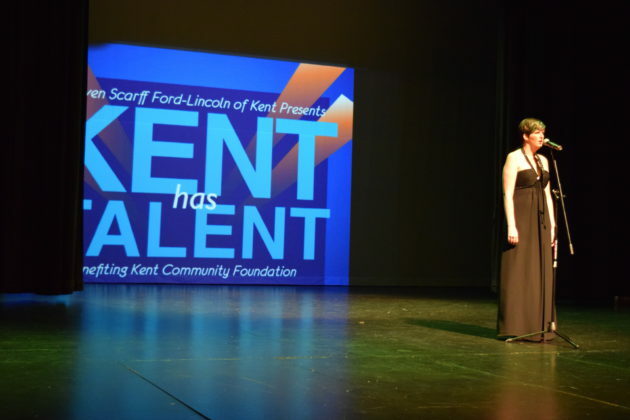 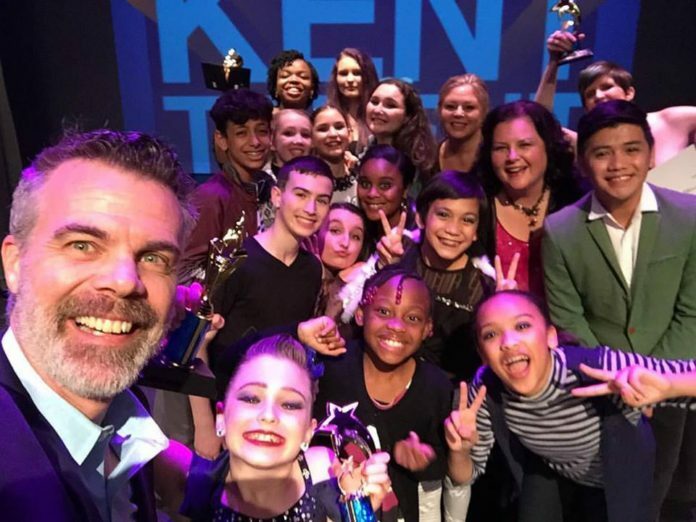 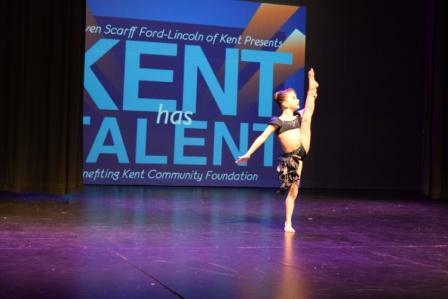 Kent Community Foundation hosted Kent Has Talent last Friday evening at Kent-Meridian Performing Arts Center. 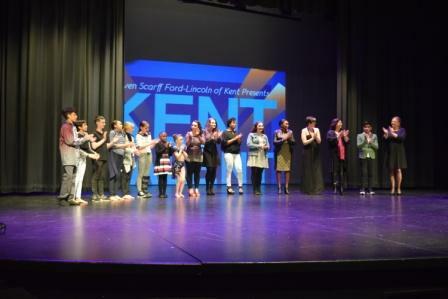 With more than 100 friends, fans and family in attendance, the evening was a fun night with an enthusiastic audience and amazing talent from children to adults. 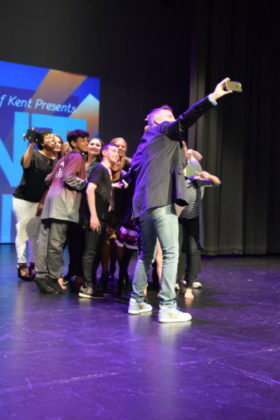 Thanks to everyone who attended the event and to Bender of 106.1 KISS FM for emceeing. 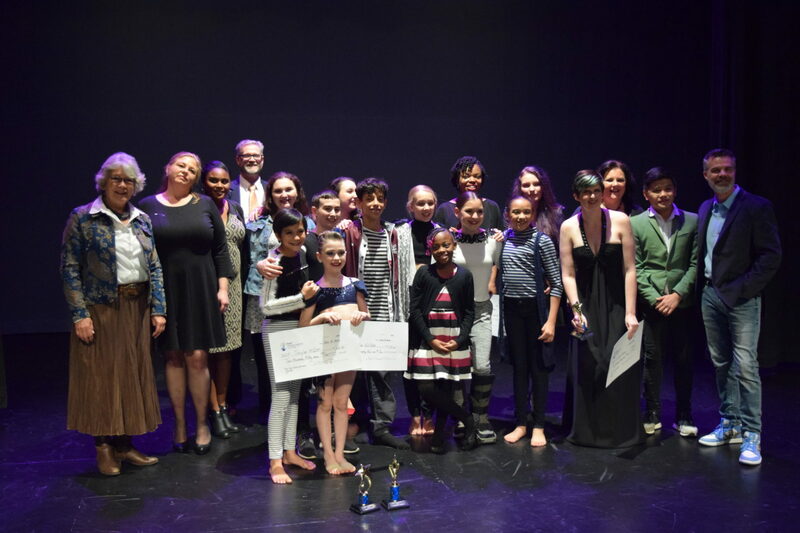 Congratulations to the evening’s winners! 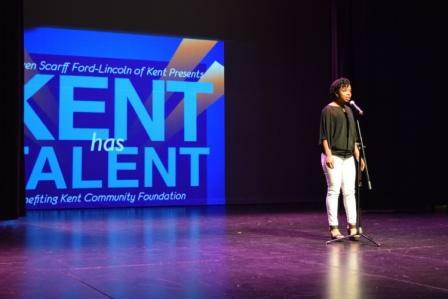 Dalamari Holden, Poetry: "The Typical Black Girl"
Crystal Martinez, Singing: "She Used to be Mine"
*Disclosure: Dana Neuts is on the Kent Community Foundation board, serving as scholarship chair and president-elect.